Cocktails, saxophone and Caroline Flack. Love Island – the one hour a night you get many examples that you could be much worse as a human. It’s the programme we hate to love and love to hate and despite our best efforts, even we are captivated by the shenanigans between 9-10pm each night. 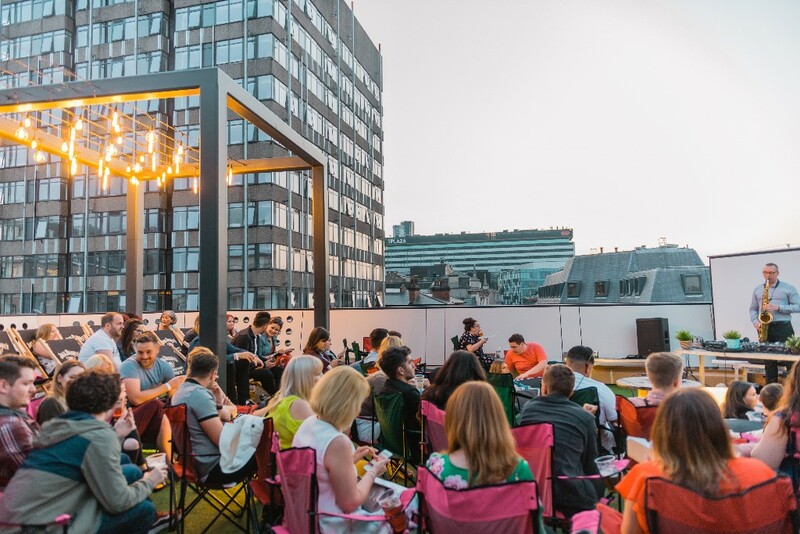 Just when you couldn’t be more excited for the final, Skyline Rooftop Cinema are showcasing the finale in a way that pales in comparison to you slumped on the couch shovelling peanut M&M’s in your mouth tweeting every time Eyal opens his mouth. What? Just us? 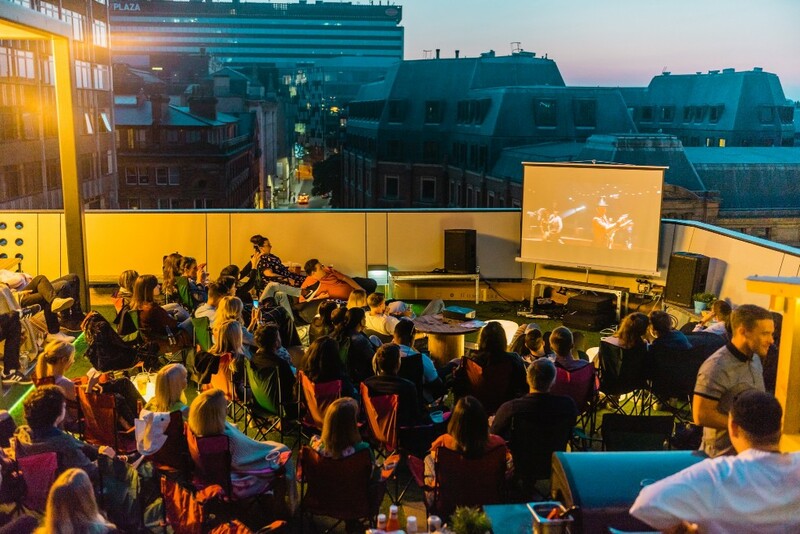 The guys at Skyline Rooftop Cinema have scheduled a whole summer of skyline fun. Films, parties and more with great cocktails, sax and the best view of the city. 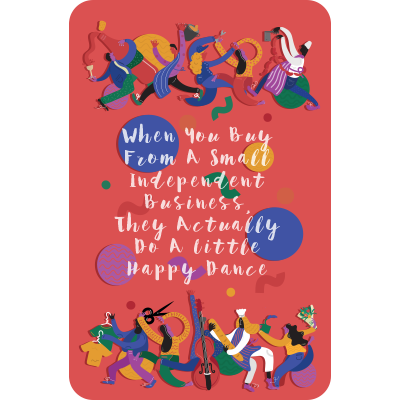 The final is on 30th July and you can buy tickets here.